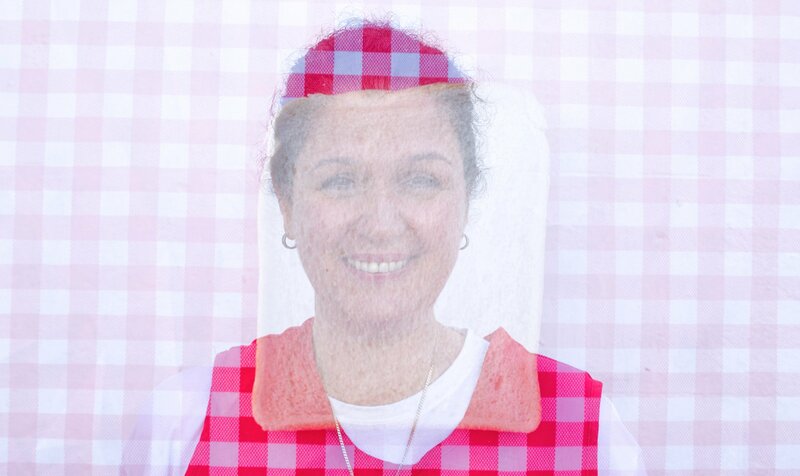 A photography exhibition documenting the individual food retailers of the Seaside Road area. Eastbourne’s Devonshire Ward is home to a rich variety of food and drinks retailers from around the world. 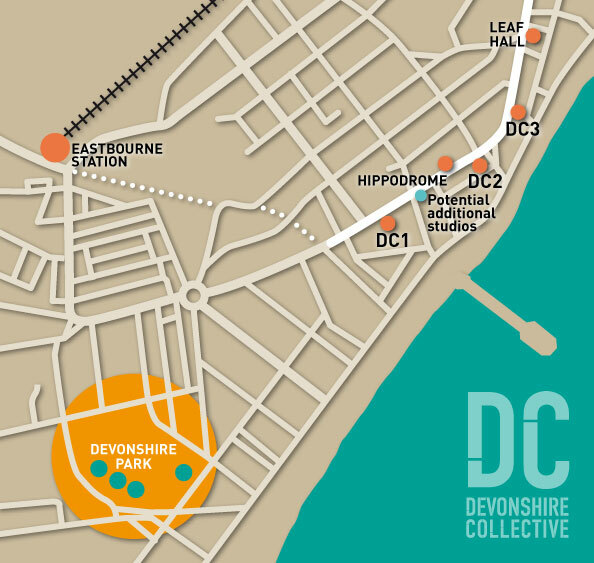 The Seaside Road area of the ward has a particularly vibrant community of restaurants and cafes and is also home to Devonshire Collective’s gallery, studios, and artists’ workshops. Foodchain is a photography exhibition, led by Denise Felkin. The project was conceived to engage with the food retailers in the local community, to strengthen relationships and provide visitors to Seaside Road with an insight into the lives and inspirations of the people behind this food scene.